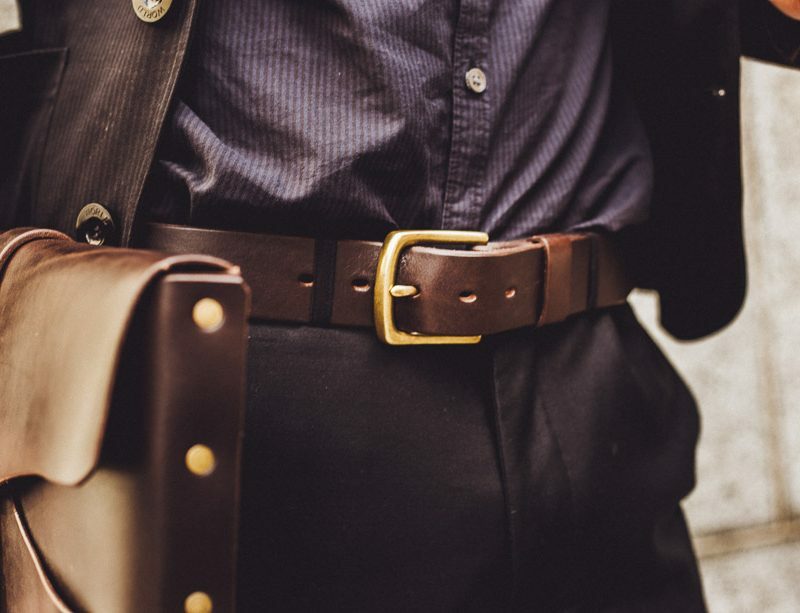 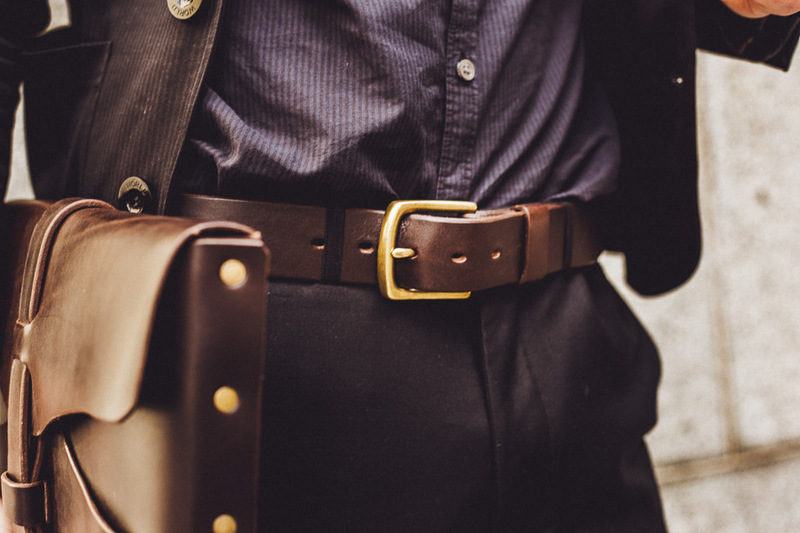 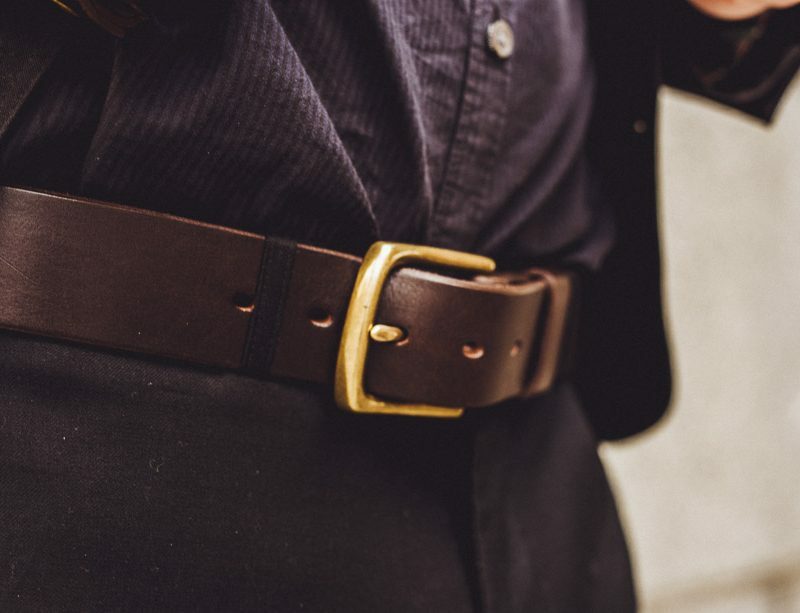 If you’re looking for the only belt you’ll ever need, here’s your answer. 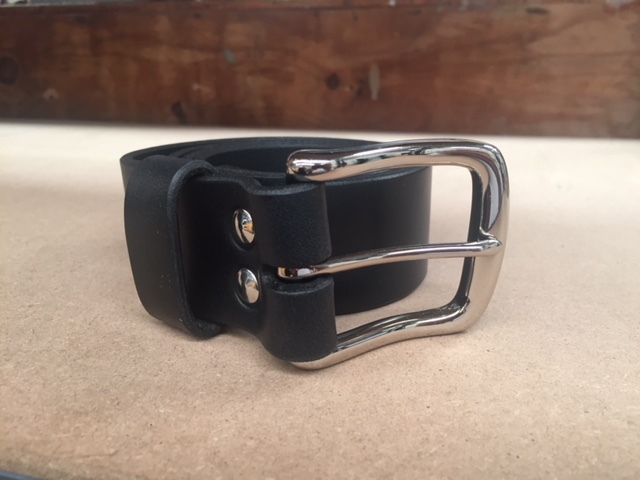 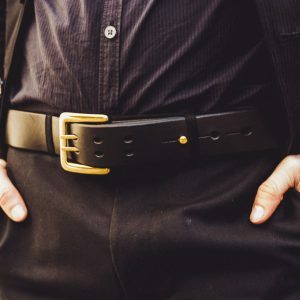 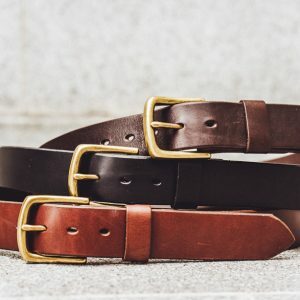 BELTS ARE SIZED TO PANT SIZE. 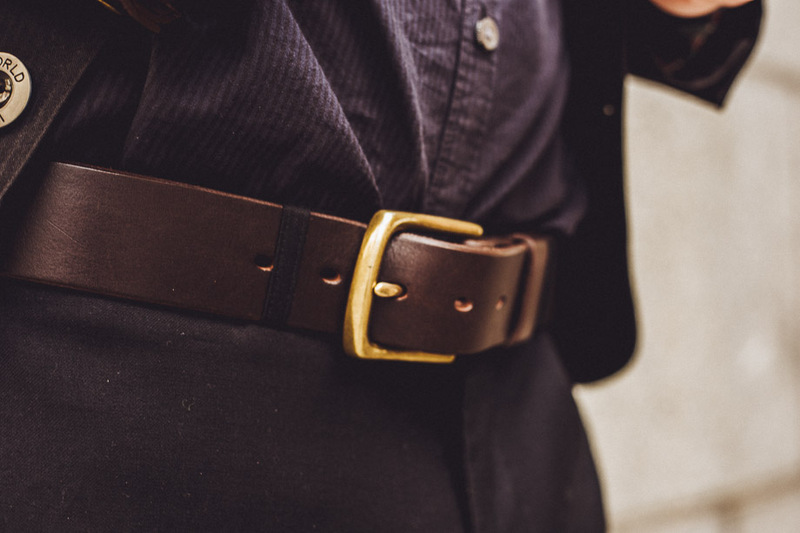 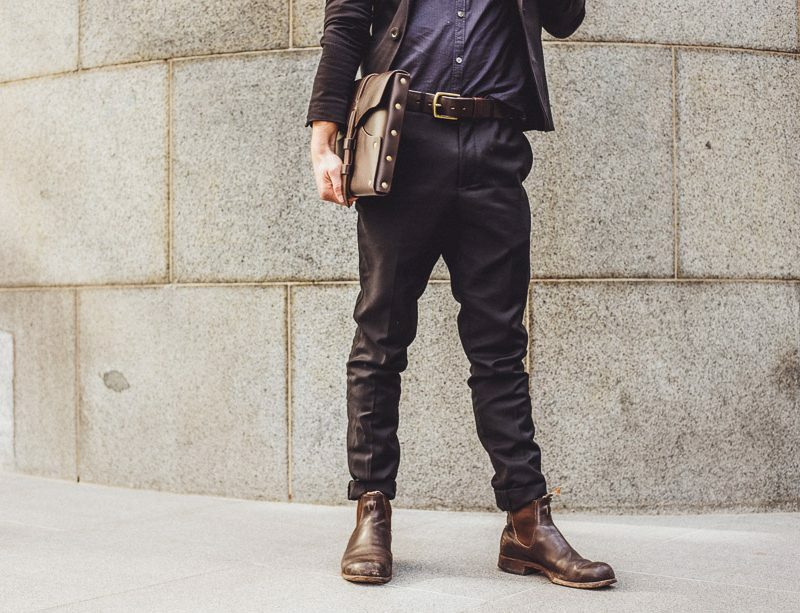 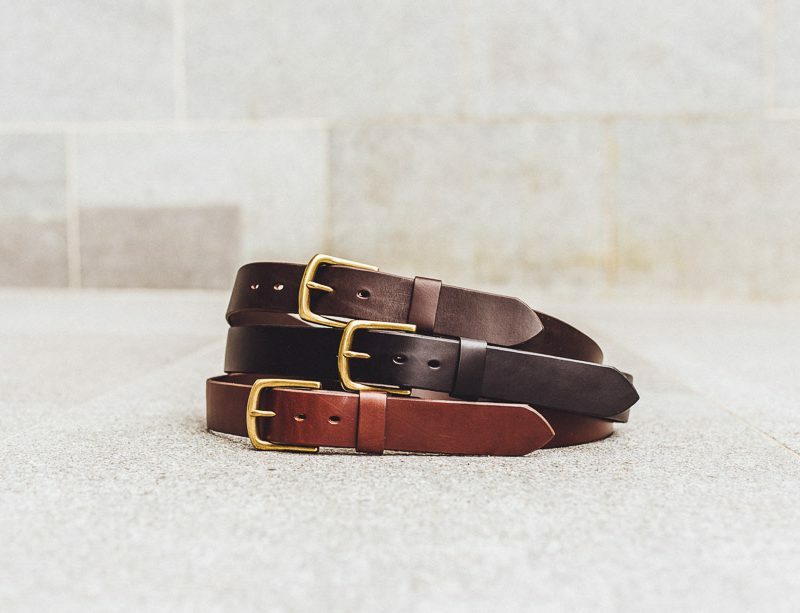 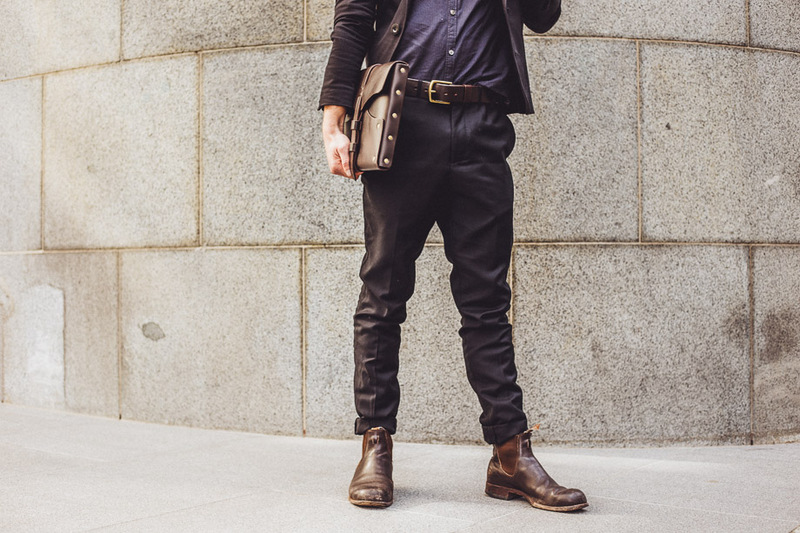 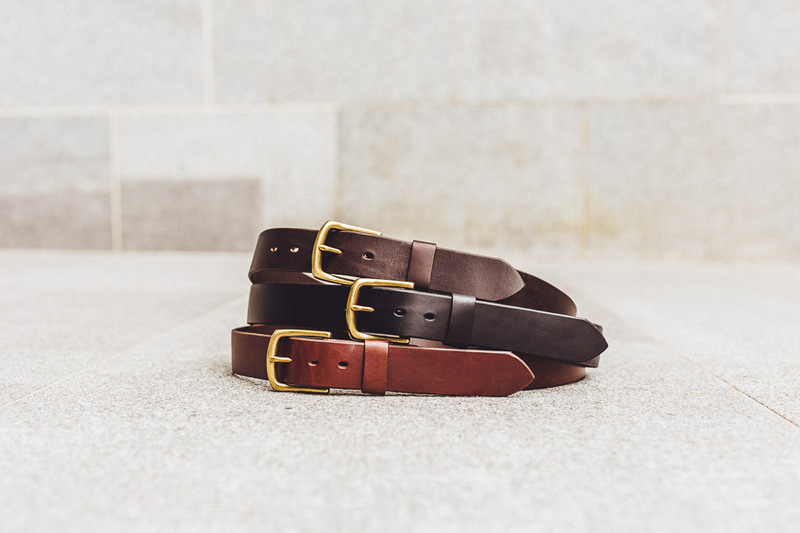 If you wear a 38 pant, you’re a 38 in our belts.